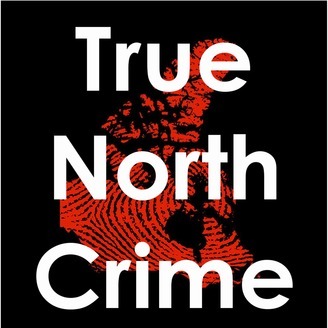 A podcast about Canadian crime, law, and punishment. Twenty years ago, on April 6, 1999, Pierre Lebrun showed up to his former place of employment with a grudge and a gun. Join Shelley and Rachel as they take a look at how a toxic workplace environment can end in tragedy, and learn about how and why coroner's inquests happen. A good part of this research comes from Rampage: Canadian Mass Murder and Spree Killing by Lee Melor. 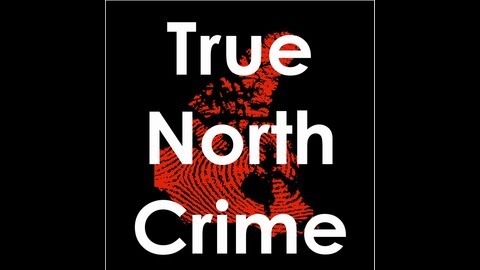 Read about the shooting in the Ottawa Citizen and the Globe and Mail.